It was nearly at capacity at the Thomas and Mack center in Las Vegas for Tuff-n-uff’s “Pack the Mack” event Saturday night. Two female title bouts plus a 135 contenders bout were on the docket on the 16 fight card. Three female bouts with two belts on the line will be in front of a huge crowd Saturday night in Las Vegas for Tuf-n-uff’s annual “Pack the Mack” amateur MMA event. Three years ago, we set out on a mission to find out what makes a woman want to take up fighting and why it has become so popular. 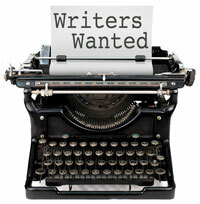 Two news additions to InvictaFC will be decided tonight. The finals of the Tuff-n-uff featherweight and lightweight tournaments take place tonight (Friday) in Las Vegas, which will stream on GoFightLive.tv for $10. 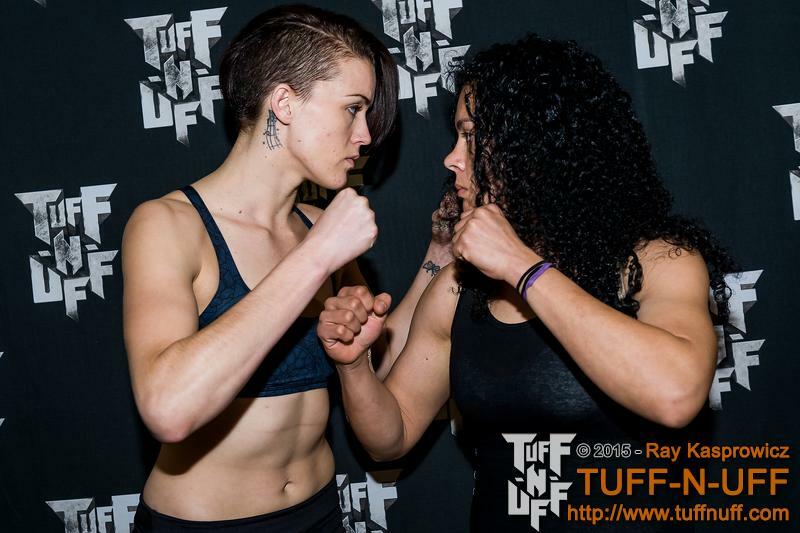 Amber Leibrock will battle Paola Ramirez in the featherweight final, while Felicia Spencer will fight Jessica Richer in the lightweight final. All made weight. Leibrock (2-1) was a last minute replacement in the tournament and got a 25 second TKO win in her semi-final contest with Pam Sorenson. Undefeated Ramirez (4-0) won an unanimous decision over Heather Wilson in the other semi-final. They will be the co-main event of the evening. Spencer (4-1) submitted Leanne Foster with an armbar to send her to the 155 final. Jessica Eve Richer (3-0) would get an unanimous decision to her place in the final. The match will serve as the main event. The card starts at 7 p.m. pst/10 p.m. est. Click here to purchase and watch the stream. The WMMA Press committee will from time to time on a deserving basis give out the “Legacy Award” to honor an individual who has helped shape and pioneer women’s MMA. This year we will give that honor to Barry Meyer (posthumously), who helped run Tuff-n-uff MMA helping develop female amateur mixed martial arts and helped create stars such as Ronda Rousey. Meyer started the promotion in 1994 but would hold his first amateur MMA event in 2003. He held what would be one of the first all female amateur events in July 2009. Since then, Tuff-n-uff has helped groom Rousey, Marina Shafir, Tonya Evinger, Jessamyn Duke, the Lybarger twins, among others to become stars in MMA. He also was instrumental in helping Mia Hayes fight for the promotion. Hayes, a cancer patient, wanted to live the dream of being a mma fighter, and Meyer was able to set up a fight under the Tuff-n-uff banner. 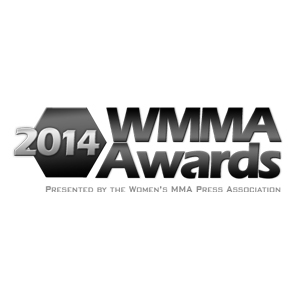 Meyer established the “Might Mia” Inspirational Fighter of the Year award, an award the WMMA Press has also adopted. 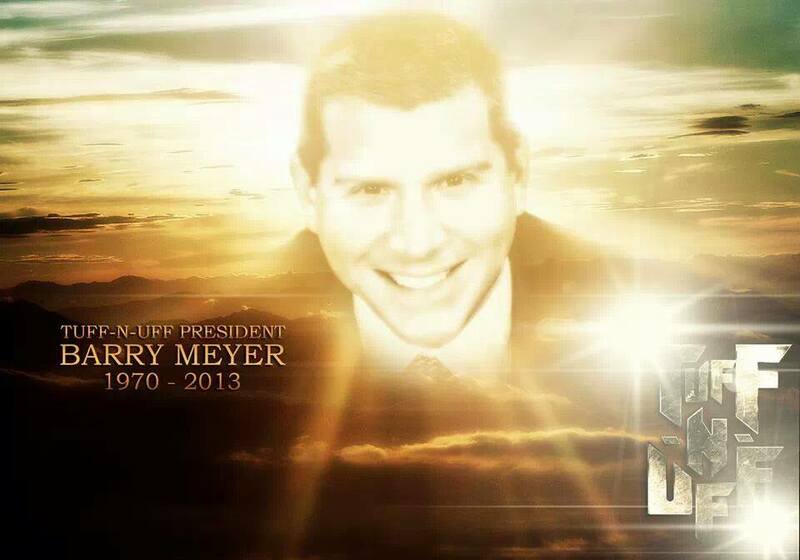 Meyer passed in 2013 but his legacy still continues with his brother Jeff, who has established tournaments to help develop stars for Invicta. Barry Meyer touch so many involved in the women’s divisions that he more than deserves to be our Legacy Award winner this year. You can listen to Jeff Meyer accept the award here. The International MMA Federation has announced the dates for its second amateur world championships. The event will once again be held in Las Vegas, Nevada during the week of the UFC Expo, July 7-12. The federation will again team up with Tuff-n-uff for the four day tournament which features fighters from across the planet. The first event saw 23 countries represented and crowned four female champions last year. The hope is more countries will field teams and increase participation, especially in the female ranks. More news about team qualifications will be announced soon at IMMAF.org. 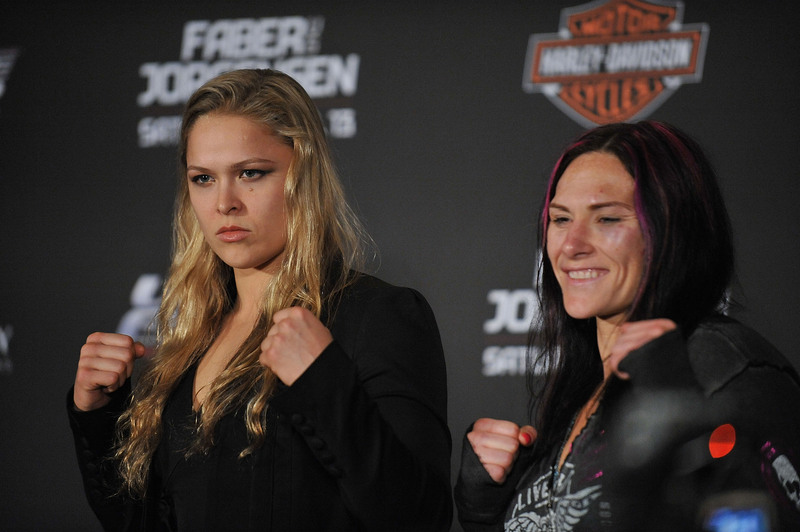 Ronda Rousey versus Cat Zingano has been moved to February 28. UFC President Dana White made the announcement this week of the change of date, which was originally set for January 3rd. The match will now co-main event the UFC 184 pay per view in Los Angeles, the hometown of champion Rousey. The Ultimate Fight Finale will feature all but Justine Kish competing in December 12 in Las Vegas. Most of the matches won’t be announced till the week before the finale. UFC fighter Bethe Correia sustained a minor eye injury and won’t be available to compete until February. InvictaFC president Shannon Knapp told MMA Mayhem Radio she will do all in her power to help Cyborg Justino get her a match with Ronda Rousey. Cyborg seems to be “on schedule” for her cut to 135 for her match December 10 at Invicta. Tabby Patterson announced her next fight will be against Cara Jo Wesemann at Gladiator Fighting Association in Topeka, KS for their amateur bantamweight title November 13th. With Leah Letson turning pro, Florina Moeller will step up to take part of the Tuff-n-uff/InvictaFC featherweight tournament next weekend. We will talk to Moeller on the Wombat Sports podcast Sunday to discuss preparing for her first semi-final match and her career as a fighter. You can listen live here at 1 p.m. pst/4 p.m. est Sunday. InvictaFC atomweight Jessica Philippus tweeted she will be returning to action early next year. Amateur strawweight standout Kali Robbins will make her pro debut At Super Brawl in Milwaukee January 23rd. USA Olympic wrestler Adeline Gray stated in a recent article she is looking to pursue a MMA career after the 2016 Olympics. She won’t start serious training until after then. InvictaFC 9 is this weekend with nine scheduled bouts Saturday night in Davenport, Iowa; streaming on UFC Fight Pass at 8 p.m. central time. You can check out the weigh-in results here. Shortly after, come back to Wombat Sports and we’ll have the post-fight presser stream. Also Saturday night, XFCi will start its season season strawweight tournament in Sao Paulo, Brazil. The will stream on XFCMMA.com starting at 10:30 est/7:30 pst. In the co-main event, Julie Werner and Iryna Shaparenko will square off in a non-tournament bout. In a rare Monday event, DEEP-JEWELS will hold it’s sixth card in Tokyo, Japan. The main event will feature atomweight champion Seo Hee Ham defending her belt against Saori Ishioka. Cage Warriors happens Saturday morning in Newcastle, England as Irene Cabello takes on Vanessa Reinsch in an atomweight bout. The fight will be part of the non-streamed prelims. Eva Voraberger will look to defend her WIBF and WBF super flyweight title as she faces Renata Domsodi in Vienna, Austria. Voraberger (18-3) has won back to back since her last loss, and has 9 KOs to her credit. She won the titles in June. Domsodi (12-5) is the current WBF International and UBO international bantamweight champion and had 5 KOs to her credit. Yuko Kuroki will defend her WBC minimumweight title for the first time as she takes on Katia Gutierrez in Fukuoka, Japan. Kuroki (11-4-1) is unbeaten in her past three fights and won the title in June. Gutierrez is the former IBF world minimumweight champion eight of her last 9 fights. In action Friday morning, Brogan Walker defeated YooJin Jung by unanimous decision at PXC 45 in Guam. Jessica Eye versus Leslie Smith has been moved to the main card at UFC 180 in Mexico City, Mexico November 15\, so it will be on PPV rather than Fox Sports 1. Brazil’s Osvaldo Paqueta announce the nominees for their Female Fighter of the Year award. Nominees include Herica Tiburcio (InvictaFC), Jennifer Maia (InvictaFC), Kalindra Faria (XFC/WSOF), Karine Silva (XFC), and Livia Renata Souza (InvictaFC). 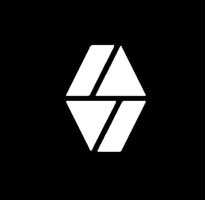 Voting for the Brazilian award will start in December. Leah Letson has decided to forego the Tuff-n-uff tournament and pursue a pro career. She will take on Christina Jobe at King of the Cage in Carlton, MN November 22. Letson (5-0) has three finishes to her credit, while Jobe (5-4) has finished in all but one of her amateur bouts. Letson will be on the Wombat Sports podcast Sunday at 1 p.m. pst/4 p.m. est. You can listen live here. Two other pro bouts were also announced this week. Breea Gilbert and Carolyn Biskup will look for their first pro wins at Hoosier Fight Club in Valparaiso, Indiana November 8th. Poland’s K-1 champ Ania Fucz will look for her second MMA win as she takes on 1-1 Cinja Kiefer at Lanna Time II in Bochum, Germany November 29. On November 8th, Nikki Duncan takes on Chelsi Westdorp in a flyweight bout at Vertex MMA in Cadillac, MI. November 22 at Total Warrior Combat in Lansing, MI Alyse Anderson will defend her atomweight title against Danielle Huff. InvictaFC is running a instragram MMA costume contest with the winner getting V-mode headphones, an autographed InvictaFC 9 poster, or an InvictaFC sweatshirt. More details here. Cassie Rodish is auctioning off her fight outfit from RFA 19 for Stop Cancer the Marni Fund. You can make your bid here. If you haven’t noticed – Sqor, the upstart social media platform, has been using the cast of TUF 20 to promote it. The fighters have been getting good sums of money in the deal, with Felice Herrig banking $10,000. Finnish fighter Vuokko Katainen, who lost in the opening round of the XFC flyweight tournament by majority decision, has signed a six fight deal with the promotion. Swedish fighter Linn Wennergren will join her at XFC. She will make debut with the promotion November 22. 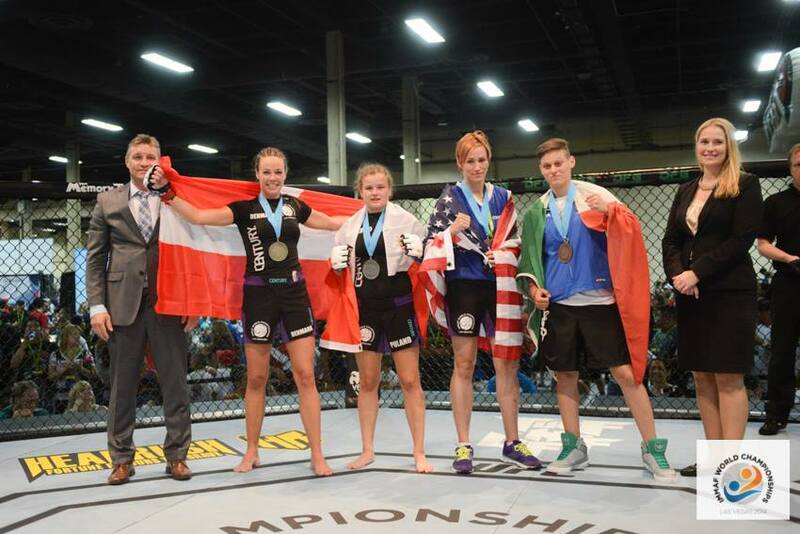 The GFight Women’s MMA summit will return in 2015. More details will be forthcoming but you can check out updates and give us some input by joining the GFight facebook group. Jessica Aguilar told Ariel Helwani on the MMA Hour podcast that her fight with Kalindra Faria is still on. She also re-confirmed two more matches on her contrast including the Faria fight and she will be able to “test the waters” to be signed elsewhere when it’s up. Add Livia Renata Souza to the list of possibles for InvictaFC 10 in December. Former Strikeforce champion Marloes Coenen will make her Bellator MMA debut Friday night in Mulvane, KS as she takes on Italian MMA star Annalisa Bucci. 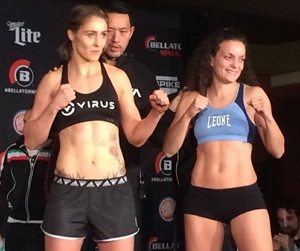 Both Coenen (145.9) and Bucci (145.2) made weight for the 145 pound bout that will air on Spike TV. Coenen (21-6) is coming off her second loss to Cyborg Justino in Invicta, and looks to help jump start the women’s featherweight division in Bellator. Bucci (7-3) is coming off a win over InvictaFC’s Maria Hougaard Djursaa. This will be her US debut. MMA Super Heroes will have an one night atomweight tournament Saturday in Sao Paulo, Brazil. The tournament will stream for free on EI Nordeste youtube channel at 7:30 est/4:30 pst Saturday. WMMA pioneer Satoko Shinashi will return to action after a six year absence from the sport to take on Ye Jin Jung at DEEP in Tokyo, Japan Sunday. Shinashi (29-2-2) is a 13 year veteran of the sport, and holds the record for most armbar submission wins. She is the former DEEP atomweight champion. She took time off to start a family, but decided to return to competition. Korea’s Jung will make her pro debut after having several amateur MMA bouts under RoadFC. The 15 year old also has some kickboxing experience. WMMA returns to South Africa as Fightstar MMA will feature an amateur MMA bout. 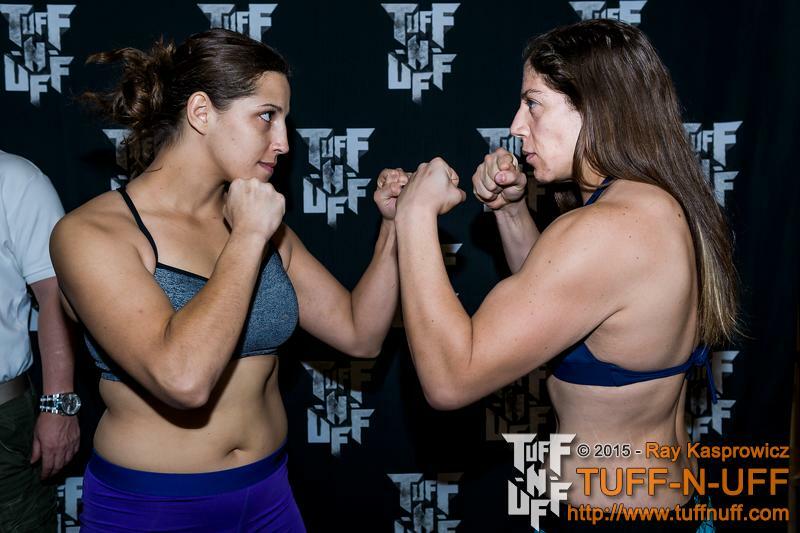 Iris Rodrigues will look for her second win as she takes on the debuting Shana Power. Rodrigues won her MMA debut with a unanimous ddecisionover Santa-Marie Venter. Yazmin Rivas will defend her WBC World bantamweight title against Susie Ramadan in Durango, Mexico. Rivas (30-8) won the title in June with an unanimous decision win over Alesia Graf. She has won 7 of her last eight fights. In Nagano, Japan WBA atomweight champion Ayaka Miyao will defend her title for the 6th time taking on Satomi Nishimura. Miyao (18-5) has held the title since 2012, and hasn’t been beaten since 2010. Nishimura (7-1) is looking for her first world title.